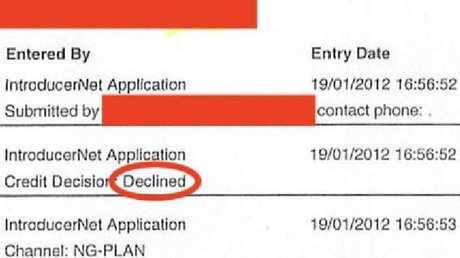 AN ELDERLY West Australian couple who were "doorknocked" by a salesman spruiking a real estate investment thousands of kilometres away were victims of a "fraud" committed by Westpac, consumer advocates claim. 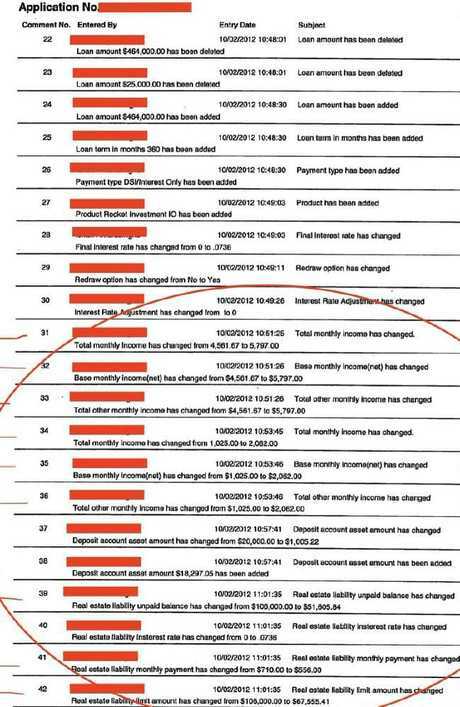 An internal mortgage application "tracker" showing how bank staff inflated the couple's monthly income to get a $464,000 loan over the line was tweeted out by LF Economics founder Lindsay David on Tuesday. "This is how the banks do fraud," Mr David said. 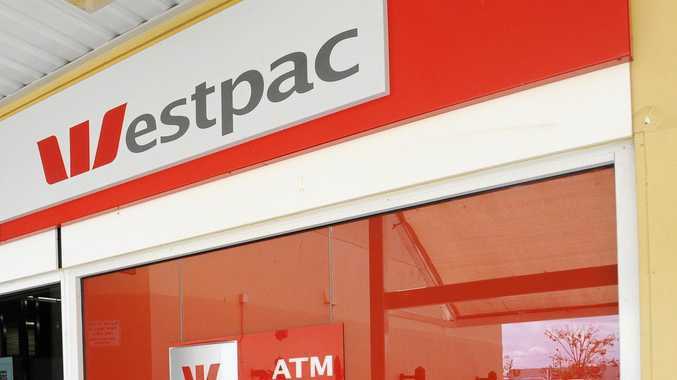 "(The tracker) is a basic timestamp style, it shows who touched what, and all of the employees on that list I believe are still working at Westpac." He likened Westpac to a "chop shop". "You know how they get all the stolen cars, cut them up into pieces and put them back together?" he said. "That's why you have so many borrowers getting loans they can't afford." The loan was knocked back in January 2012. A bank staff then adjusted the borrowers’ monthly income. Banking and Finance Consumers Support Association founder Denise Brailey, who campaigned on the couple's behalf for four years until finally reaching a "spectacular" settlement in 2016, said bank staff used a one-off bonus paid to the husband to top up their reported income. They had initially been approached by a "doorknocking" salesman acting on behalf of the developer, who convinced them to purchase the property in the Queensland coastal town using their own home as equity. "They were in their 60s and 70s, he told them they could get $20,000-$30,000 a year in extra income and they would be able to eventually go off the pension," Ms Brailey said. "That's the spiel." While they paid $465,000 for the property, they didn't get an independent valuation or check for similar sales in the area. Ms Brailey says it wasn't until more than a year later that she convinced them to ring a local real estate agent not affiliated with the developer. He estimated the property's value at about $330,000. "They've lost $150,000 to start with," she said. "The banks tell me this is the only way it works for (them) because everyone in between, the developer and the reps, they've all got to be paid a commission." 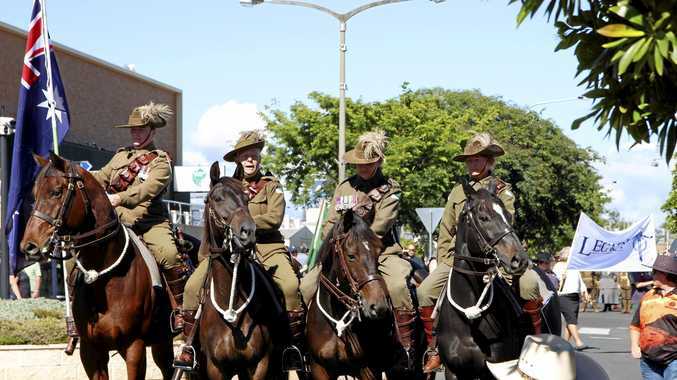 "They were in hospital three times, the stress on them was unbelievable," Ms Brailey said. "It led to the marriage collapsing." After separating they sold their WA home, using part of the proceeds to pay down the remaining debt. "They would have got ($200,000 more) had they never met the bank or been enticed into this deal," she said. Ms Brailey said the government, the corporate regulator, FOS and the banks were "all in unison like a big bloody club trying to convince the public that these people deserve what they get because they're greedy, sophisticated investors". "That makes me so angry because they're not sophisticated at all," she said. "A sophisticated investor would go on to Google and (check property prices in the area). Who would buy a property sight unseen?" Ms Brailey said it was a "quintessential case" of the kind "happening across Australia". "This is something I see every day of the week," she said. "They had some income but not a great deal at all. It was easy to prove it was unaffordable on day one." A Westpac spokeswoman said that "as this is in relation to very specific customer circumstances, customer confidentiality prevents us from being able to comment". UBS analyst Jonathan Mott has estimated as much as $500 billion of Australia's $1.7 trillion mortgage book could be made up of so-called "liar loans" - loans that relied on false information, whether from the borrower, broker or banker.